Apple Watches were brought out in the wake of the iPhone’s success – smaller more portable app using devices which could be transported without even thinking about it because it was on your wrist the whole time. 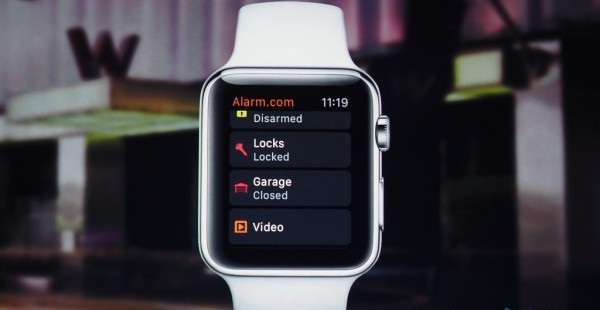 While the device saw a lot of hype at first, that quickly died down, although the Watch itself is extremely useful. Apple Watch is still a relatively new phenomenon in the world at large; Apple Watches allow users to track their health data in various ways, from health bars to health apps which can offer advice on your journey through health, or apps which specifically guide you to a healthier life. Some of Apple Watch Apps are now expanding to include apps which control home automation, giving a new dimension to the uses for the Apple Watch. 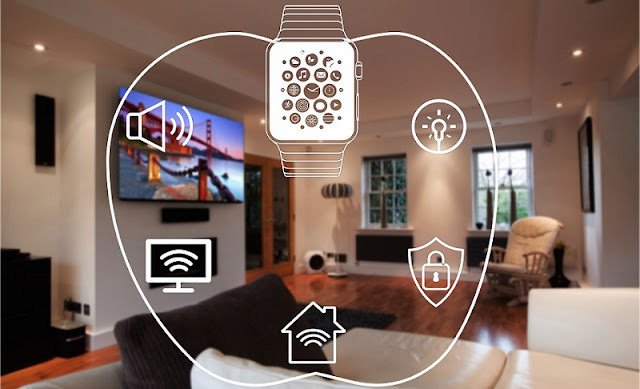 Instead of needing to have a mobile device to use to control the electric 12 actuators which form part of most home automation these days, a homeowner can use their watch instead. 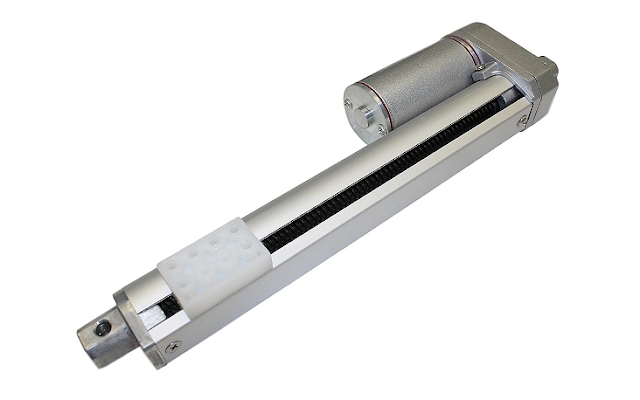 Linear actuators are very useful within home automation because they extend what can be done by humans. Instead of needing to live with a TV table which is only one height, TV lifts with actuators can give homeowners a table which can be changed to benefit whoever is watching the Television. This app controls lighting, and allows homeowners to both manually control the lights in a room or a house through the app, and also allows them to program in pre-set times for when they should turn on and off. The app will also remind users if they have left a light on in a room, along with giving them an option of turning it off. The app removes a lot of the problems which people have with lights as far as leaving them on when they shouldn’t be on and other things like that go – it also offers the possibility of a motion system which can be activated via the Watch, and will potentially save a homeowner lots of electricity. This app allows homeowners to control their lights both locally and remotely, but they can also control heating in the home, and shade as well. Provided that they have appropriately automated blinds and curtains to allow for automation apps to pick up on it and control it, homeowners will be able to use the app to send signals to them and tell them when to close – or possibly even set them to close and open at specific times. This is a one-issue automation app – it controls thermostats and heating in someone’s home. The mobile app itself can be used either locally or remotely, and can be used to both turn the heating on and off by hand (such as if someone is running late, they can turn the heating off to keep from wasting energy, or conversely turn it on early if they are going to be home early), or by installing a preset program which will switch the heating on and off throughout the day. The Withings Home app allows homeowners to use several security features both locally and remotely – they can watch real-time security footage, receive alerts for unexpected motion or noise, and start a lullaby if you choose to double your security system as a baby camera.